My gosh it has been the best 4.5 Days off!!! I enjoyed it so much that I completely lived in the moments and didn’t take many pictures. One of the best things about being out of cell service is you don’t feel a constant need to document everything on social media and what happens when you’re unplugged? 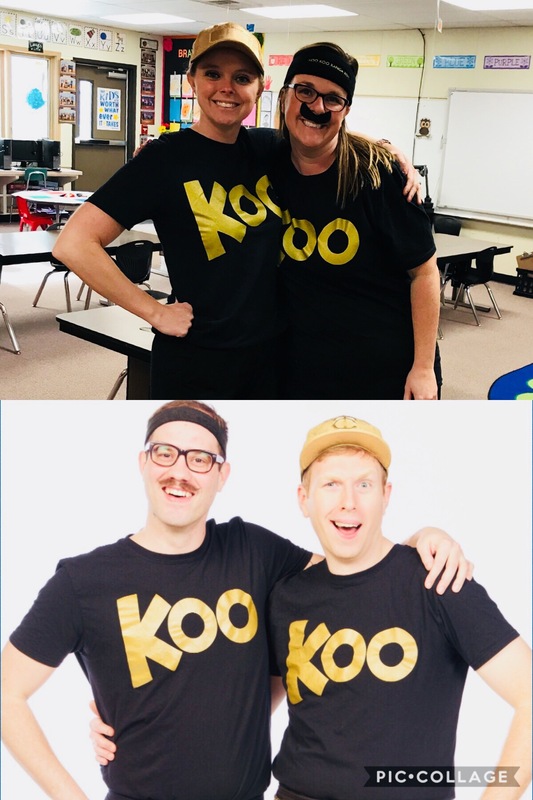 Real living, friends, real living! Anyway, we went up to the cabin Wednesday night after Nathan got off work and when we got there the power was out! I wasn’t joking when I said we were unplugged! Nathan’s parents had a generator going so we had one light and flashlights. Grandma also brought in the solar lights from outside for the boys to play with. It was quite the adventure being in the dark. We made sandwiches for dinner (since the stove and microwave doesn’t work without power) and just hung around talking. We all went to bed early since it was so dark. We all woke up around 10pm because the Clearwater Power crew were walking around outside the cabin with flashlights trying to get things fixed. Then around 11pm the power was back so the TV and lights came on waking us all up again. An adventure for sure. The boys got a kick out of it. Thursday was Thanksgiving and RAINED all day! Storm front after storm front came in and just poured rain. Needless to say we stayed inside all day just relaxing. We watched movies, played games and I read a whole book! We all stayed in our comfy clothes and it was glorious. My mother-in-law cooked a delicious traditional turkey dinner, I mean she NAILED the gravy, and we stuffed ourselves full of food. Friday the rain let up and we were all able to get outside. Nathan built a fire and the guys raked pine needles to burn. The boys got out their snow sleds even though there wasn’t snow and went sliding down the wet hills. We played outside for quite awhile until it was time to go in for lunch. After lunch Nathan, Joshua and I played the board game of Life while Grady took a nap. Just another low-key day with family. y game but it was a beautiful morning to be out in the fresh air and get a hike in. Afterwards we went back to the cabin to get the boys and pack up them we headed for home. It's so nice to come home on Saturday and still have Sunday at home before we go back to work. Sunday was all things Sunday. Laundry, meal prep, cleaning and prepping for a new week. A wonderful break sure makes it tough to head back to work but Christmas break is coming and that is something to look forward to!! 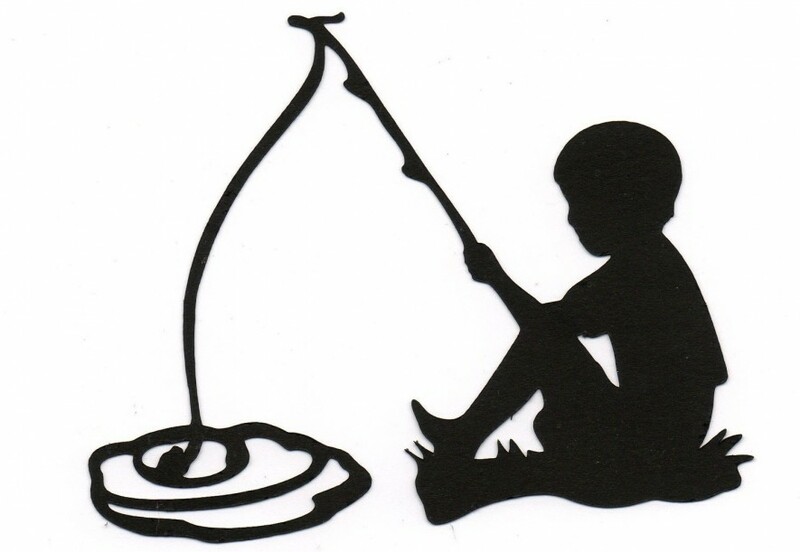 I created this blog post and then didn’t get around to finishing it. Thing is, I’m the Grinch of Halloween. I do not like it. At all. I think it’s the dumbest holiday ever created. Next to Valentines Day. But at least Valentines Day is a great day to share the love. Halloween is about scary, yucky stuff. And how uncomfortable is it to ring someone’s door bell and ask them for candy? Very uncomfortable. And how rude are kids ringing your doorbell demanding candy without manners? Very rude. I sound like an old hag. Haha! Buuut I teach kindergarten and what many people don’t realize is teachers have mastered the art of acting. In my classroom I’m on stage everyday acting for my students so they think everyday is the best day ever! 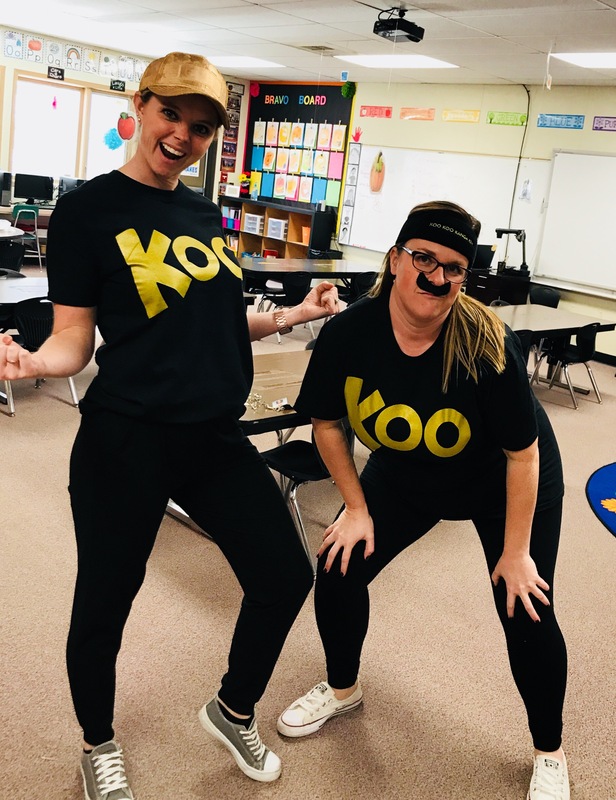 So I played along and dressed up with my teaching bestie as the kinder famous Koo Koo Kangaroo. And the boys LOVED it! 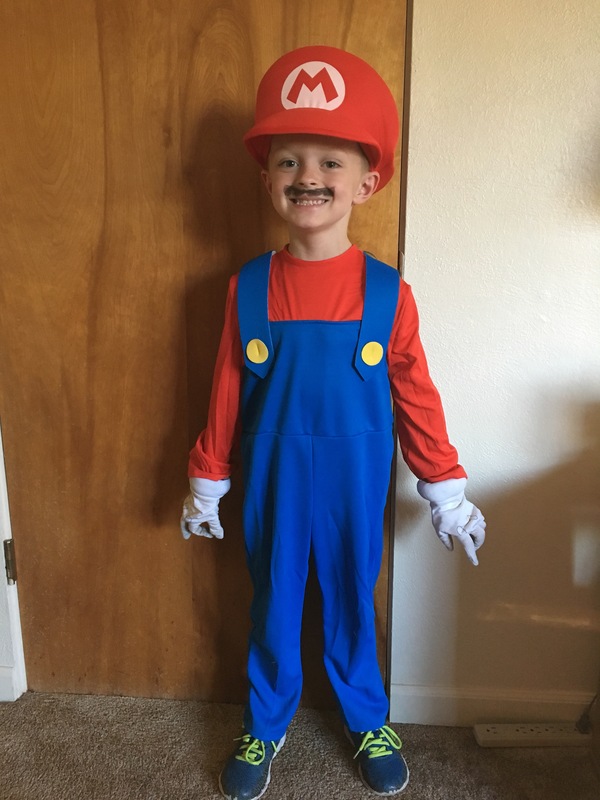 They were so excited to dress up and go trick or treating and I have to say it was fun to watch them. 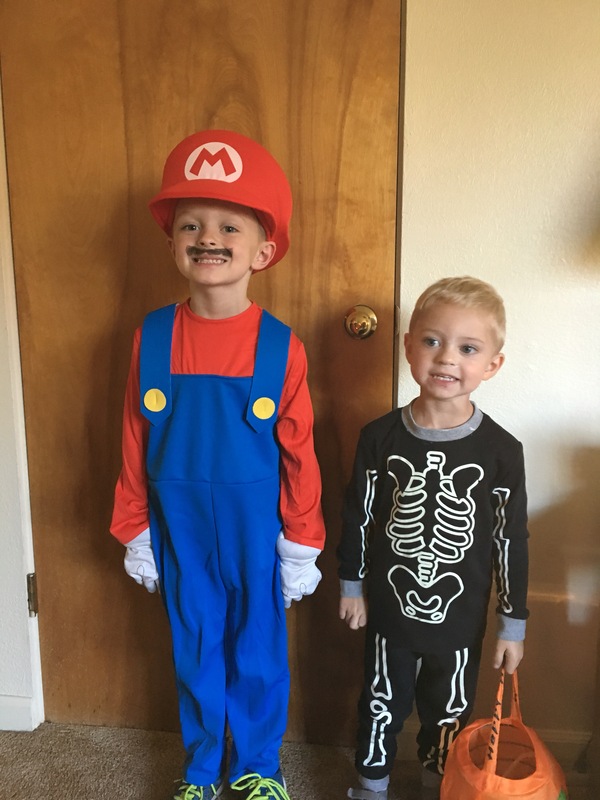 This year Joshua was Mario and Grady was a skeleton. I put face paint on him and then he was so afraid of his reflection I had to wash it off. Scaredy cat. 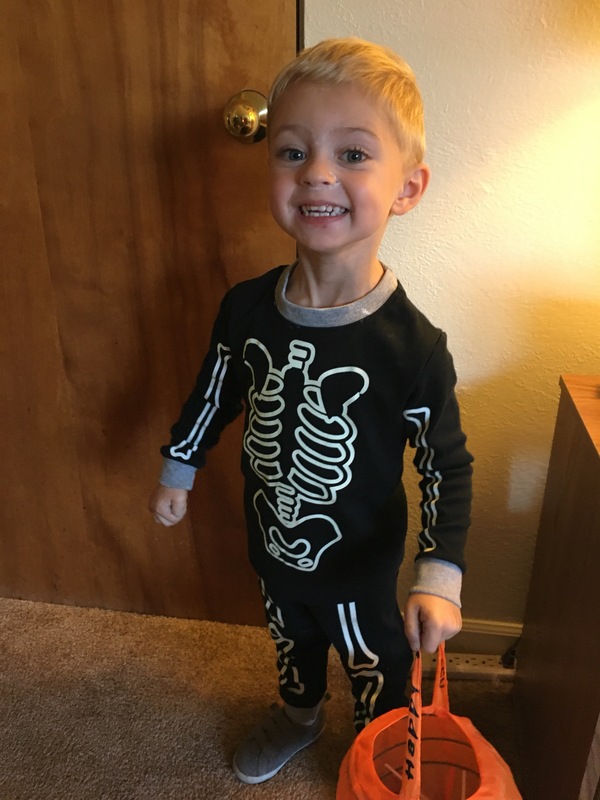 We just went around our neighborhood and then came home so the boys could hand out candy. We were all in bed on time so we’d be rested for the next day!